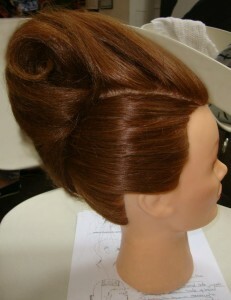 This week i thought i would share with you one of my all time favourite hairstyles, the vertical roll. 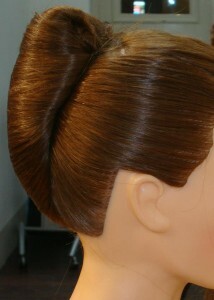 The design is often also known as a French pleat. It is a classic look that goes back to the 1940s; I love this style for formal occasions, depending on the finish it can look extremely glamorous. 1. Take a panel of hair roughly three inches wide from the crown forward, back comb and isolate. Homeopatía: Los tratamientos impotencia con homeopatía son tratamientos alternativos que se combinan con los remedios caseros ya que son opciones que naturales fabricadas en laboratorios, tanto para la erección como para la causa que provoca el problema. https://comprarviagragenerico.com/ - comprar viagra..